Avery Desruisseau 19’ is an HBHS senior, new to the world of journalism. Her free time is spent at work, at Lull Farm, or hanging out with friends. 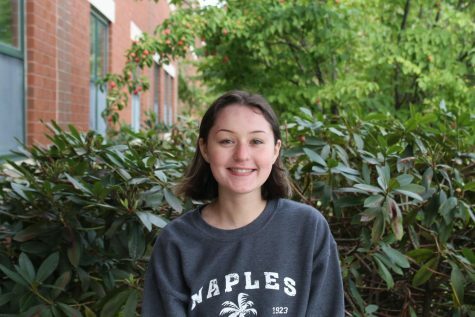 With past experiences only in creative writing in the college composition class taken in her sophomore year, this new way of writing and reporting is an exciting change for this young journalist.